App Builder Appy Pie, March 16, 2018: AR or Augmented Reality has long been considered a mad scientist’s concept that might be realized sometime far in the future, but the fact is that the technology has in fact been around for quite a long time! In this blog post, we will talk about what AR or Augmented Reality is, the different industries where it has found real world application, and the top 7 Augmented Reality apps for Android & iOS. 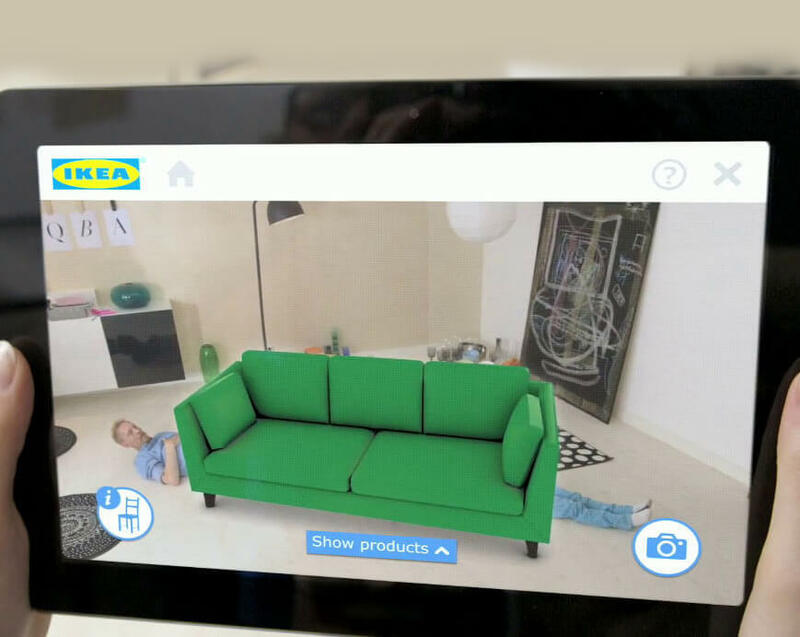 In the simplest interpretation of the term – Augmented Reality involves the superimposition of virtual objects or computer-generated images on top of your view of the real world. As a result of this superimposition a composite view of the world is created to augment the real world. The most important aspect of the augmented reality is that the different components of the digital world are brought into the real-world perception of a person. What is even more interesting is that it is done not through a simple display of data, but by integrating immersive sensations which are then perceived as natural components of an environment. Initially Augmented Reality as a technology found its application, mostly in the business of entertainment & gaming, but the scope of the technology has only now begun to be explored and exploited in a wide range of fields especially in the arena of education, sharing knowledge, information management, and in organizing and carrying out remote meetings. Augmented Reality has managed to transform the world of education by making it possible to access content through scanning or viewing an image with a mobile device. Another amazing example is the AR helmet that displays information about the construction sites. Listed below are the fields where Augmented Reality has found its real-world application, but by no means is this list exhaustive! What this means is that whether you are looking for an interactive map overlay, a virtual showroom, a massive multiplayer skirmish, an educational experience, or a combat training program, AR would have a lot to contribute to all these experiences. Are you really surprised to see this name here? The list of top Augmented Reality apps would not be complete without Niantic’s Pokémon GO at the top of it! 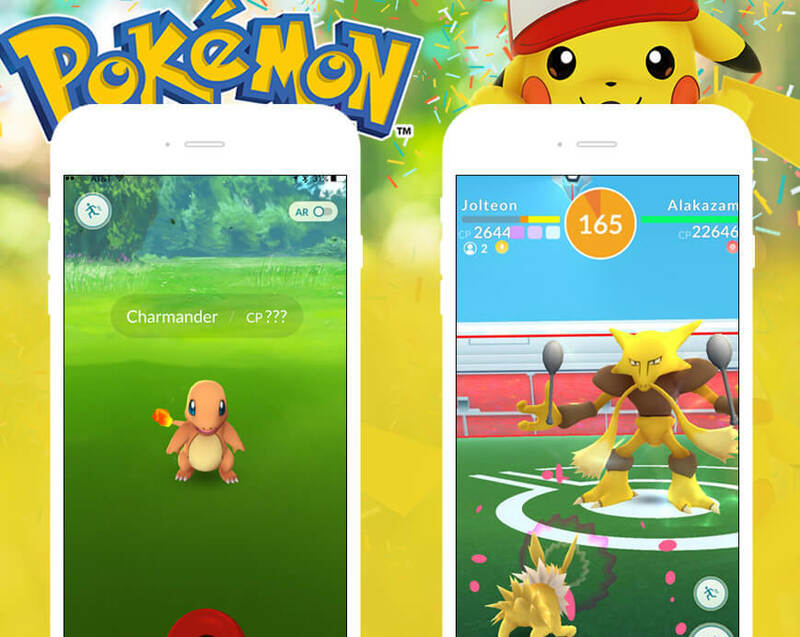 the game redefined what it meant to “Go Viral!” The app was unique in the gaming world arena, as it set a precedent by making the users leap out of their couches and step outside to venture outdoors, walk around or sprint and get some workout, all while they were trying catch their Pokémon! This was in fact the iconic game that brought augmented reality games to the masses. It is the nostalgia surrounding Pokémon that enabled the game to build and break a number of Guinness World Records and gain insurmountable earnings. It has managed to feature in the top earning games of the past year and might remain so for a long time to come. The basic idea of the game is to use GPS to mark your location and then use your avatar in the game to move around, whereas the camera in your mobile device is used to show the Pokémon in the real world. It is essentially a geolocation game that juxtaposes the playfield on the real environment. The idea here is to catch and train Pokémon before you can go and battle out other players and their pets. The game has received numerous updates and has seen hundreds of new Pokémon being added to it. Niantic is not just planning to continue maintaining and enhancing the app, but also add some fun features like trading to it. Pokémon GO is definitely here to stay! Tattoos are more than a mere trend, they are close to you and become a defining part of your existence and personality. The risk of getting a tattoo and then not liking it on your skin keeps many enthusiasts from getting ‘Inked’. Ink Hunter is just the right app for these enthusiasts! This app lets you explore a great range of tattoos that are pre-fed in the system and even lets you upload your own designs which can then be tried out by you. You can try these designs on any body part and orient them in any manner you desire. The app uses the camera on your phone in order to place the tattoos on your body and makes it look as close to a real-life tattoo as possible without having to actually go under the needle! The app makes it possible by using an in-app editor and the special way in which the app renders the tattoos on to your skin. All you have to do is to draw a simple marker on yourself and point your phone camera at yourself. Ink Hunter would then show you a dynamic preview of the tattoo on your body while allowing you to orient the tattoo in a way that you desire. 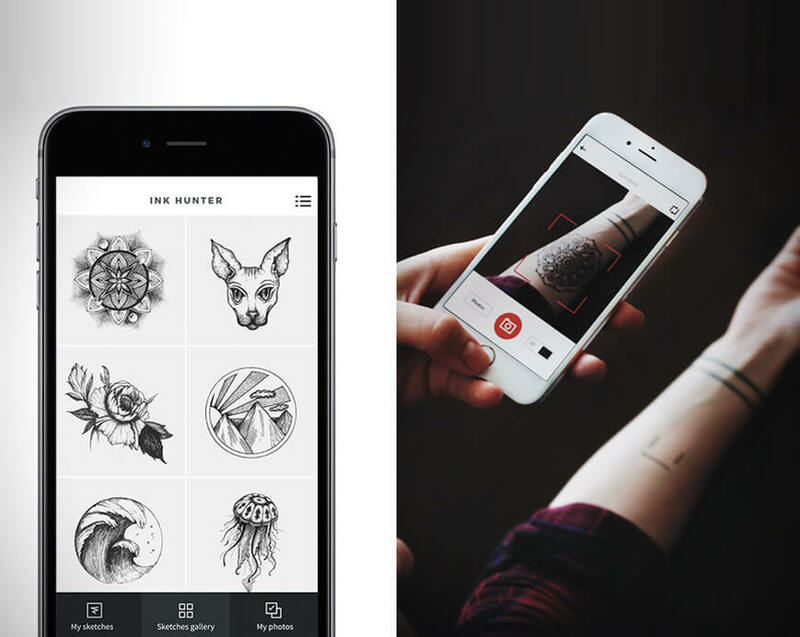 The app makes getting a tattoo – a risk-free experience! The beginning of this app lay in the fondly remembered AR stickers on the Google Pixel. 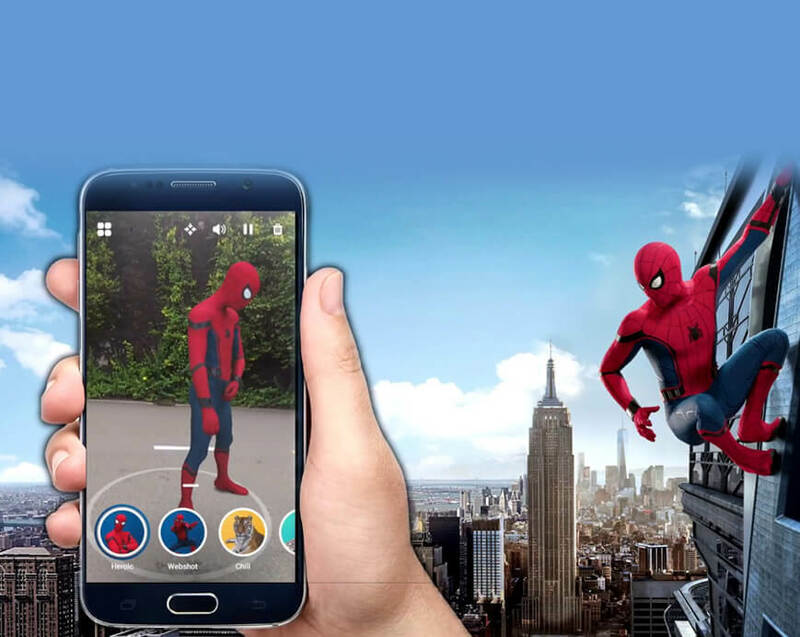 An amazingly interactive AR app, Holo lets you take characters from fictional, as well as the real world, drag & drop them into your immediate surroundings or environment. These holographic models and figures can be easily integrated into any scene for photo or video capture. This process is termed as – ‘Holo Mixing’ by the app. The app has a great range of characters from celebrities to fictional characters to animals that perform quite a few animations and sounds can be placed in your real-world scenarios. They can even be adjusted for size and angles, to fit the surroundings and look so much more real! The app places on you a limitation of using just one chosen hologram at a time for one creation, but the massive library of content (including images and animations of varying kinds) makes it one of the most enjoyable AR apps that are available on Android & iOS. What makes it even more of a hit is that you can share whatever you create on various social media platforms from within the app! This app has managed to convert the whole wide world into one big canvas. Using WallaMe you can leave hidden messages in real world locations that you visit all over the world for others to read, but the catch is – only those with WallaMe app can read these messages. This AR game brings together geolocation features of AR technology and engaging social quests. 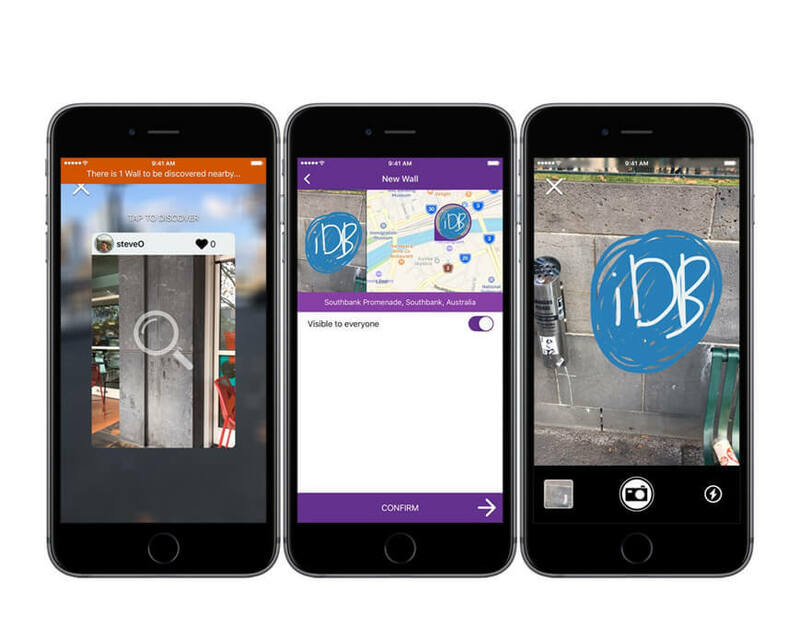 The users can take a picture of mundane (or interesting) things in the real world and then make use of the in-app drawing or painting tool, text tool, or add pics of your own to create special private messages. You can even add your own pictures to sign your presence in that space. WallaMe lets you create geotagged works of art on real world objects like public walls, lamp posts, stop signs, trees, or buildings without vandalizing any of them! This location of your artwork or hidden messages can then be shared with your friends or just about anyone, the only requisite is that they should be using WallaMe on their mobile devices. When you make your messages public, anyone can find them with their own viewfinder. Apart from being able to use your phone as a viewfinder, WallaMe also lets you search for other WallaMe walls created by other users through a map interface. One of the greatest things is that there are no ads or in-app purchases. This is one of those rare apps that are completely free! The traveler in you has many a times suffered from or been amused by the feeling of being “Lost in Translation” but Google Translate can take care of a lot of these hassles for you! Google Translate is not essentially an Augmented Reality app but has a defining AR feature that makes it feature among the top AR apps of this day. The app makes use of the phone camera for this feature. If you are travelling in a place where you have a language barrier, you might get away with signing most of what you need, but the real problem comes when you need to read some signs, bus routes, destinations, or instructions that might be important at that point in time. Google Translate can come to your rescue here! All you have to do is take a picture of the text that you did not understand, and the app will translate the text in that photo in real time. 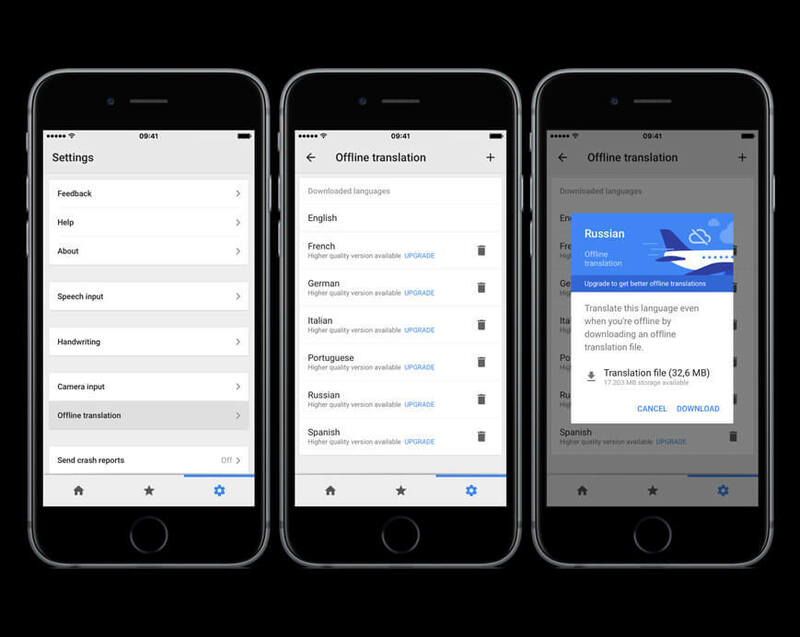 When connected to Wi-Fi, the app supports a massive number of languages from all over the world and can translate them to any language you choose. However, if you want to use the app in offline mode or when you do not have any cellular network, you can download any number of language packs before going offline. This app has the potential to become your personal translator or interpreter on your next trip to an exotic land, especially if you are into exploring the lesser known places and do not intend to get lost. Have you ever bought a piece of furniture that looked amazing in the showroom or online store and regretted buying it the moment it reached home? This is something that happens when you have to simply imagine what it would look like in your room and imaginations can be biased. Amikasa an interior design app based on augmented reality can help you avoid this conundrum by helping you style your room before you go out and buy anything. You can use your phone camera and take a walk in the space or room that you want to furnish or re-design. 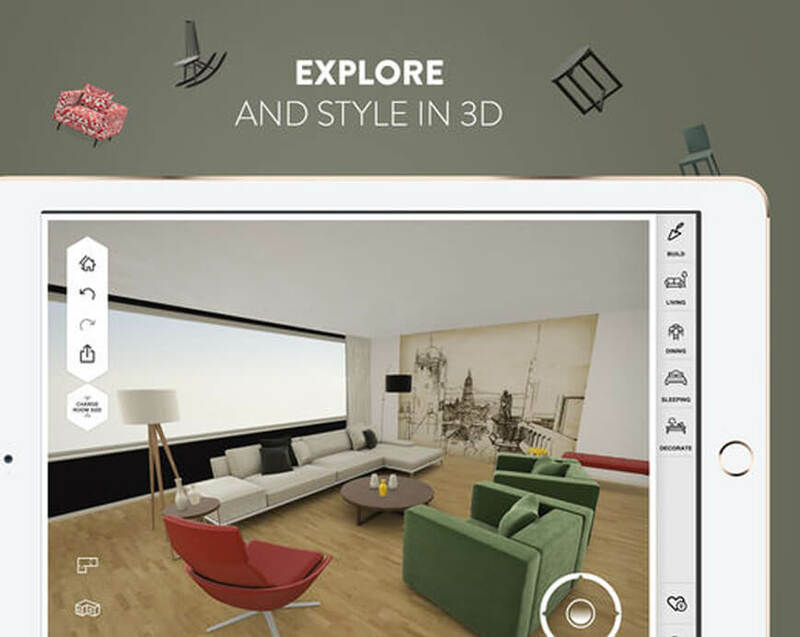 You can use the AR feature of the app to place 3D models of different pieces of furniture or other desirable items to understand how they’d look in your room and figure out where can you place for enhanced aesthetics of the room. The app also lets you tweak the colors of the objects to gauge whether a tan couch looks good or the burgundy one! The objects that you place in your room through Amikasa are all name brand items which can then be bought while you are using the app. You can even ask for your friends’ and family’s opinion by sharing the newly done-up space on the app with them. The only drawback is that the app is only available on iOS, which brings us to our next featured app! The IKEA Catalog app is way more than a mere app! The app has intelligently evolved its look and feel with amazing Augmented Reality features and has quickly become one of the favorite augmented reality apps for both Android & iOS systems. This IKEA publication offers home styling and décor inspiration, knowledge about home décor & furnishing, and unique ideas & concepts for free! When you use this app on your mobile device including your smartphone and tab you get to explore even more! The app offers you access to images, films, and 360o room sets. The app lets you place any of the thousands of the products featured on their catalog app in your room so that you can imagine the room with the chosen furniture and order furniture without the fear of goof-ups. Augmented Reality as a technology has seamlessly integrated itself as a feature in the world of mobile apps and has literally changed the way we see the world. Today, AR has found real world application in almost every arena and has made the traditional processes a lot more efficient! As the giants in the world of mobile apps and digital world are taking an interest in AR technology and its applications, its future potential seems to be promising. Creativity, imagination, and flights of fancy will no longer be far from reality and the virtual and real world would come together flawlessly.